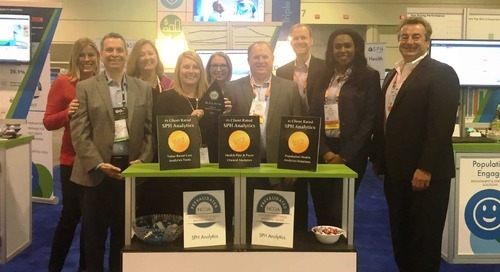 SPH Analytics (SPH), a leader in healthcare Triple Aim solutions for providers and health plans, announced today the company’s comprehensive set of solutions to support compliance with the new NCQA Population Health Management category standards for health plans seeking accreditation. 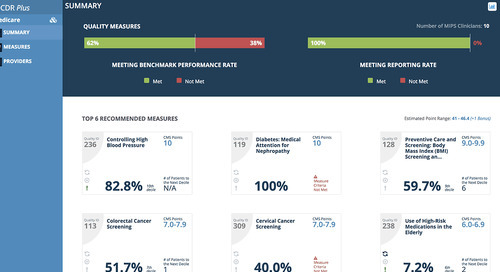 The National Committee for Quality Assurance (NCQA), which has been accrediting health plans for over 20 years and provides ratings for plans that cover more than 136 million Americans, has introduced the new Population Health Management (PHM) category for 2018 to support the Triple Aim and transformation to value-based care. 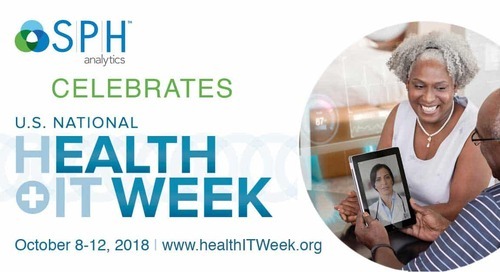 The PHM standards build upon existing requirements for wellness and complex case management, but further enforce the shift from a single-disease state towards a whole-person focus, as well as better alignment with delivery systems. 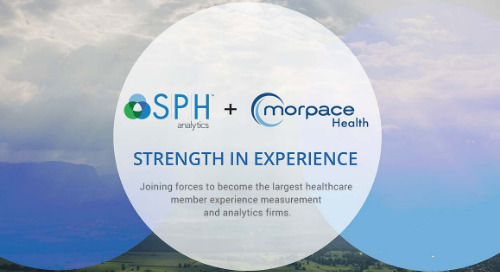 Several elements require robust data integration and population segmentation, which highlight the need for advanced analytics and data warehousing capabilities like those provided by SPH. Further, interactive contact with eligible members is required to inform them about PHM programs, necessitating the need for multi-channel member outreach options, which SPH has provided for more than two decades. 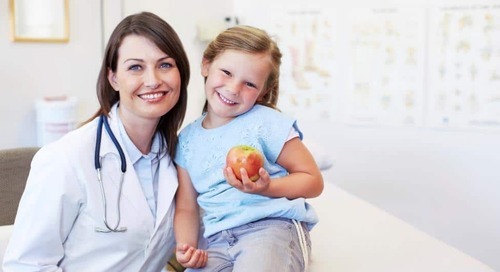 NCQA recognizes health plans may use vendor solutions and delegations to support their PHM programs, and SPH is well positioned to support many of the PHM standards and elements, such as patient engagement, data aggregation, and population segmentation. 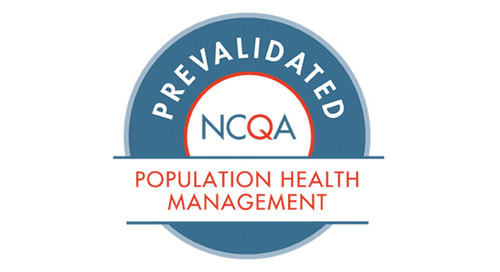 As a vendor already recognized by NCQA for PCMH pre-validation, SPH will also apply for pre-validation for PHM should this anticipated program be introduced. Following is a breakdown of the six PHM standards and the corresponding SPH service offerings that can support these standards. 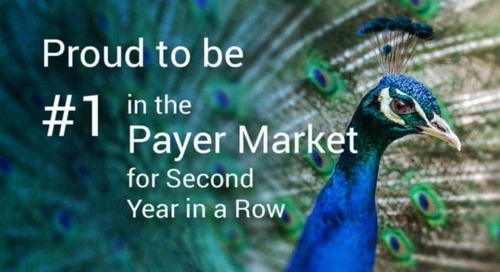 “SPH Analytics already proudly serves more than a third of health plans in the US and is pleased to be able to continue our support of our clients’ regulatory and accreditation requirements. 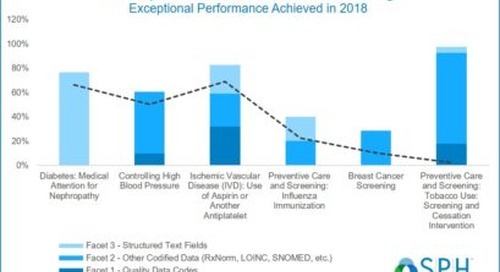 As the new NCQA PHM requirements cause health plans to bring together data and programs that look at quality as well as member engagement, SPH can play a unique role in combining all three aspects of the Triple Aim in one platform – quality, cost, and experience,” stated Suzanne Cogan, Chief Commercial Officer for SPH Analytics. 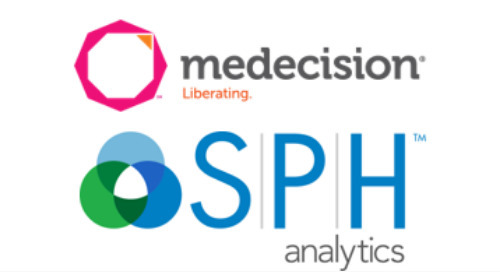 SPH Analytics will demonstrate its NCQA PHM supporting solutions next week in Booth 226 at the 2018 HIMSS Annual Conference and Exhibition in Las Vegas, Nevada. 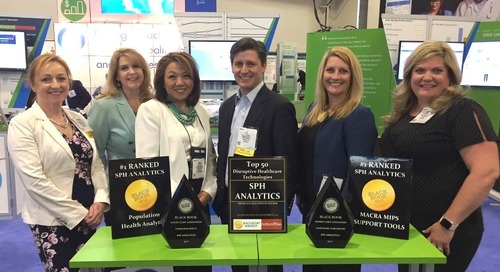 SPH Analytics (SPH), a leader in healthcare analytics, consumer experience and population health management, empowers clients to analyze and interpret their clinical, financial, and consumer experience data to maximize their performance. 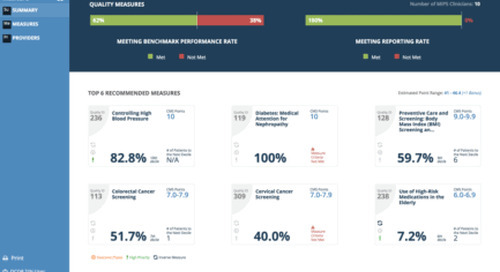 SPH’s Population Care, Population Value, and Population Engage solutions are built on the innovative Nexus Platform, providing insights and impact to integrated health networks, ACOs, hospitals, ambulatory care providers, physician groups, and health plans. 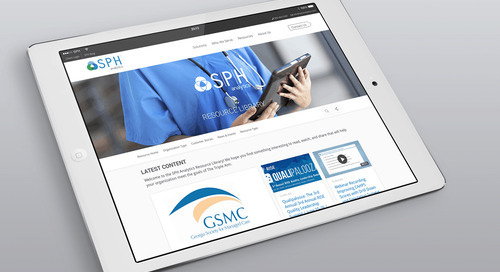 SPH’s quality measure dashboards, financial risk measurement, healthcare survey and call center solutions, and consulting services empower clients to meet the Triple Aim by improving population health, reducing overall cost of care, and improving the patient experience. 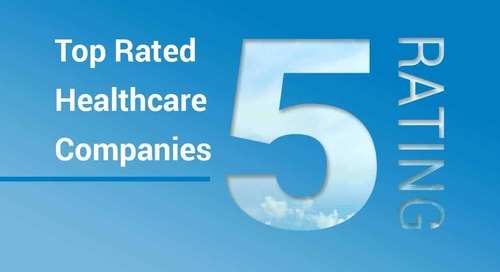 SPH Analytics is a recognized leader in the industry, earning accolades as a top ranked population health vendor by KLAS, ranked the number one analytics firm out of the top 50 disruptive health IT companies by Black Book Research, and ranked number one in MACRA and MIPS Support Technology for Value-Based Care by Black Book Research. 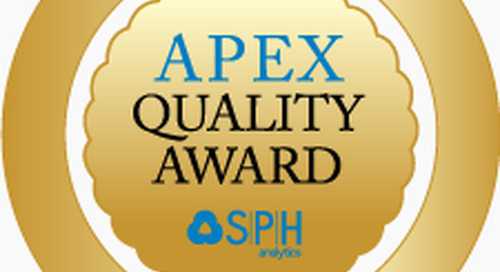 SPH Analytics has been providing insights to clients for more than 24 years and serves clients in all 50 states. Corporate headquarters are in metro Atlanta. 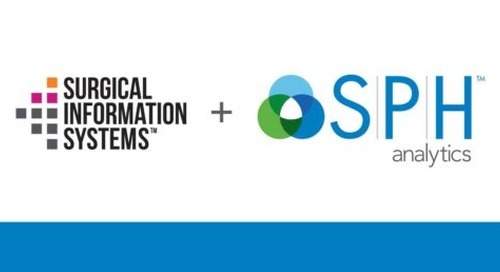 SPH Analytics is a portfolio company of the $3 billion Symphony Technology Group. For more information, call 1-866-460-5681 or visit SPHAnalytics.com.